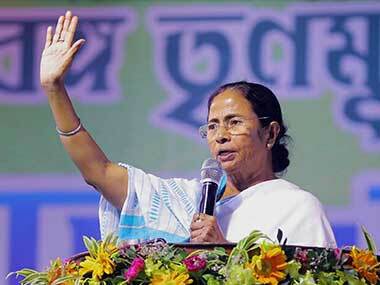 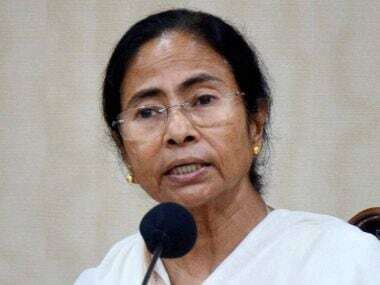 On 26 July, the West Bengal Assembly passed a resolution unanimously to change the name of the state to "Bangla" in the three most-spoken languages Bengali, Hindi and English and sent the proposal to the Union home ministry. 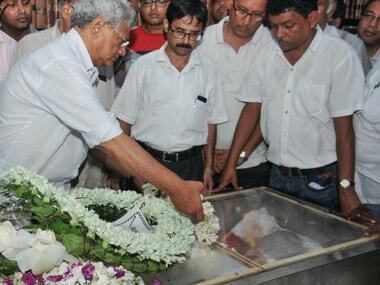 In lines with Somnath Chatterjee's wishes, his body was donated to medical science and handed over to the government-run Seth Sukhlal Karnani Memorial Hospital after being accorded a gun salute. 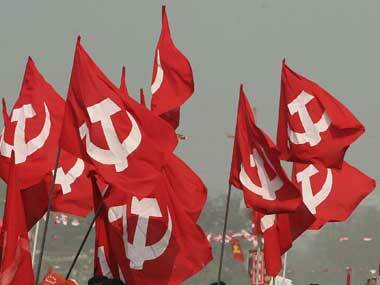 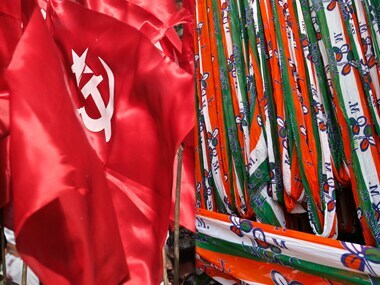 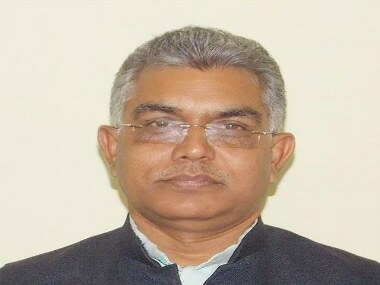 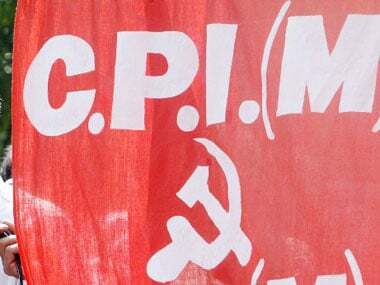 Bhattacharya, a former Kolkata mayor, filed his nomination as a left front backed CPM candidate on Friday, the last date for submission of papers for the 8 August polls. 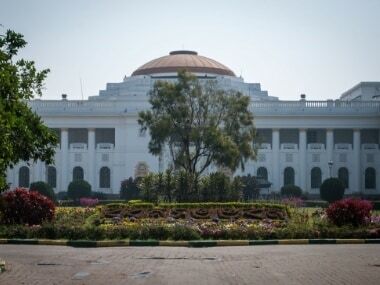 Voting for the presidential election was underway at the West Bengal Assembly with several legislators casting their votes. 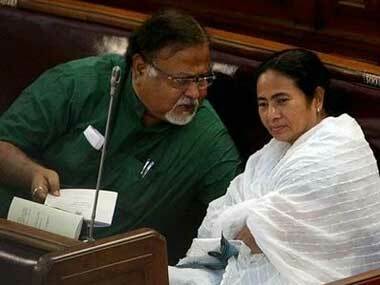 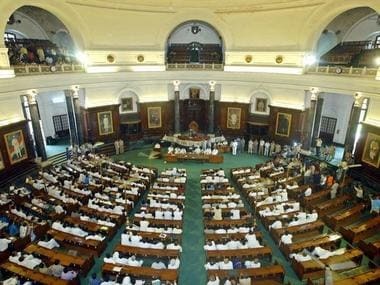 The West Bengal Assembly on Thursday passed a bill to regulate functioning of private health facilities, providing for up to three year jail terms and trials under the IPC for offenders and fines up to Rs 50 lakh in case of death of patients due to medical negligence.